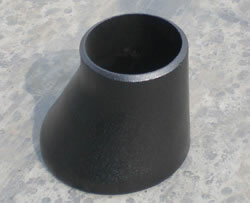 Pipe reducers come into concentric reducers and eccentric reducers. 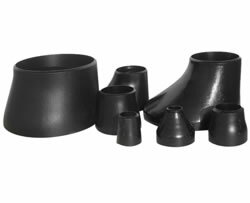 They are made of carbon steel, alloy steel, stainless steel, low temperature steel or high performance steel, etc., and are characterized of high strength, good toughness, and high resistance to corrosion, shock, and vibration. 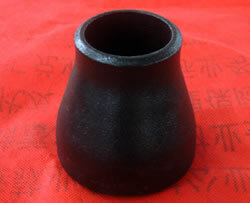 Pipe CapPipe cap, a type of pipe fittings, usually covers the end of a tube, and it has the similar function with a plug. 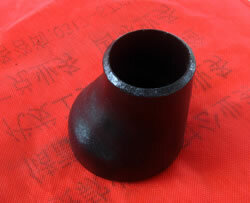 Our pipe caps are made of carbon steel, stainless steel and alloy steel, etc. 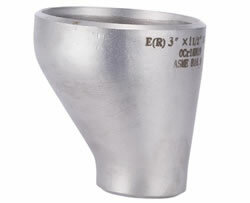 They feature high strength, good toughness, and high resistance to corrosion, and vibration. 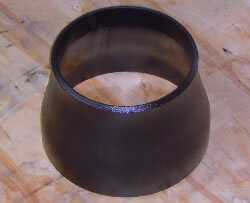 Bending, squee..